High Lifter Blog – It's all about the ride! Welcome to the High Lifter Blog where you can come to get the scoop on High Lifter and all things off road! Check out this blog for the latest off road events, products, highlights, and more! We’ll take you behind the scenes of your favorite ATV company and welcome you to the world of High Lifter. 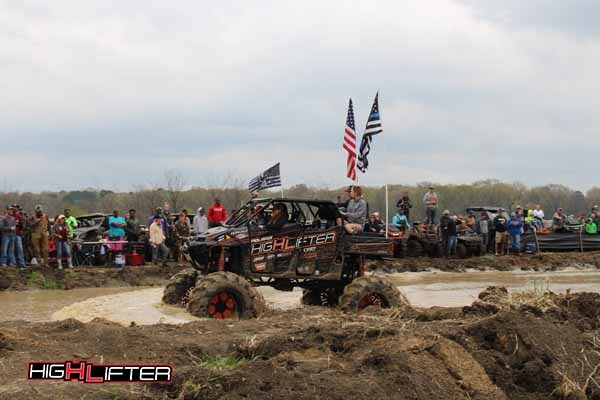 Check out over 100 pictures from the 2019 High Lifter Mud Nationals at Hillarosa ATV Park! 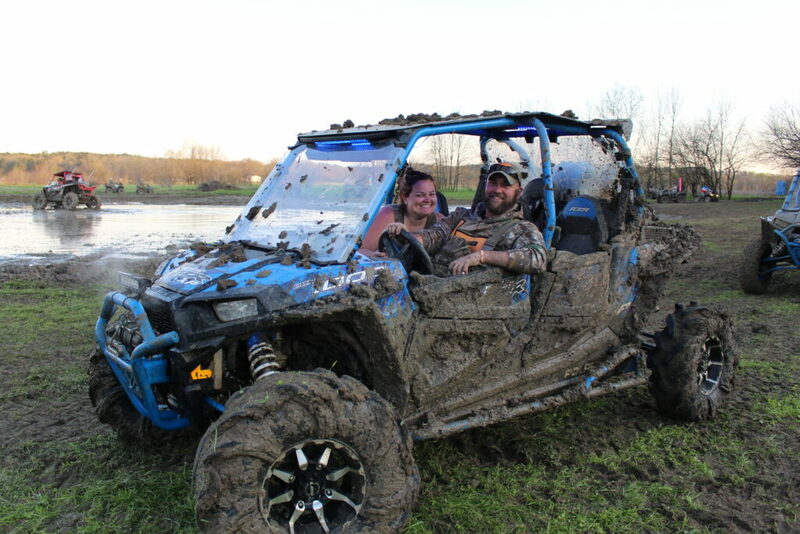 We wanted to hear from our Mud Nats riding family what they thought of High Lifter Mud Nationals 2019. New year. New location. New events. High Lifter Mud Nationals wanted to turn up the heat this year. Check out how we did! Check Out the Latest Dealer Build! 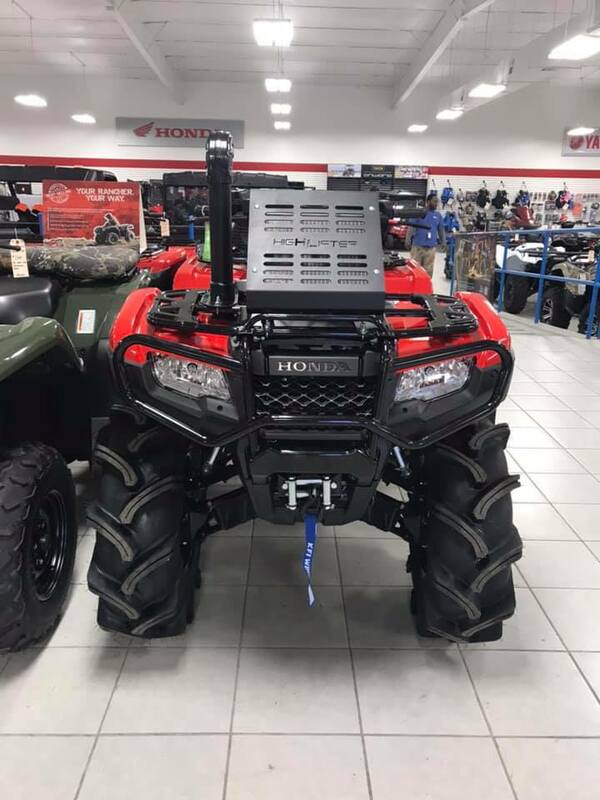 Our Dealer Builds section showcases custom builds from High Lifter authorized dealers. Keep up with this page to find your dream bike! Check out the highlights from the 1st annual St. Patrick’s Day Ride at the High Lifter Proving Grounds. 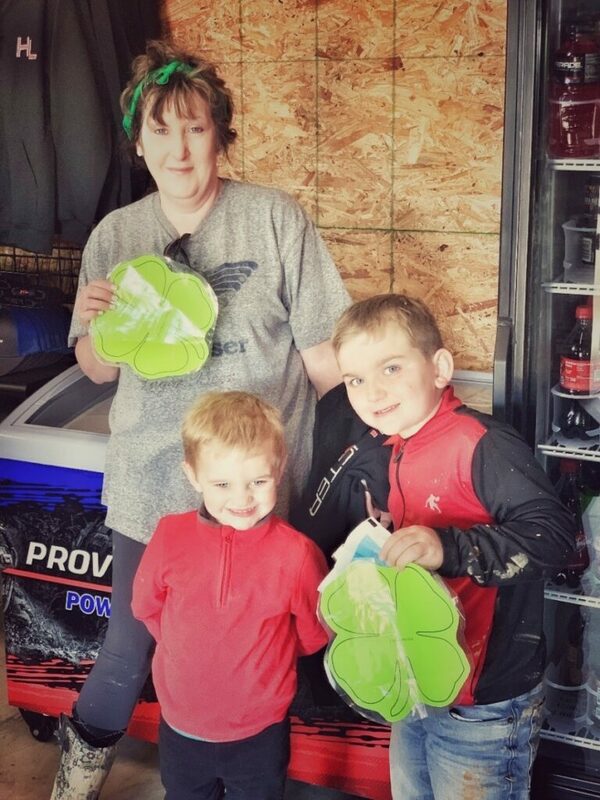 Beautiful weather, deep mud holes, and shamrocks made for a lucky day!